"Illegal Additions-Made Legal" specializes in making homes legal. 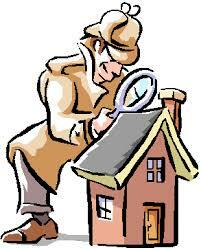 From our first contact with a homeowner, we manage all of the steps until a Certificate of Occupancy is issued. This will include research and discovery, architectural and engineering plans, application of new permits & code enforcement extensions and management of building trades and building officials. Our representatives are college educated. We boast a licensed California contractor, a specialist in land-use issues and a Certified Structural Engineer(CPE) on staff. Our team has the necessary professional certificates & licenses and engage in on-going training as needed. Our goal is to get your property legal! We provide excellent customer service and solve problems. 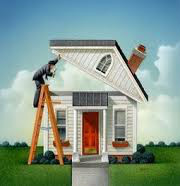 Illegal improvements or changes are a serious problem for a homeowner. Non-permitted "bonus rooms" used to be automatically included on the appraisers reports, which added significant value to the property. Building and Safety departments are increasing their enforcement and investigation of possible illegal and un-permitted conditions. Homeowners are routinely receiving "orders to comply" with building and safety regulations.